Aeroflot ordered 22 of the 290-seat Dreamliners three years ago, but Boeing has repeatedly delayed delivery. Aeroflot will buy $4 billion worth of Boeing airliners to expand its long-haul fleet, the airline said Thursday. The flag carrier confirmed that it has sealed a deal with the U.S. aviation giant for 16 Boeing 777s to be delivered over a six-year period between 2012 and 2017. Eight 777-200ERs and eight 777-300ERs will be delivered. The 327-seater 777-200ER is priced at $232.23 million in Boeing’s catalogue, while the 300ER, with 365 seats, has a price tag of $284.1 million. That would put the total value of the deal at $4.13 billion. A spokesman for Boeing refused to confirm the figure, saying it was against company policy to comment on negotiations with customers. Aeroflot spokespeople were unavailable Thursday. Both models of the 777 are long-haul aircraft designed for intercontinental flights. 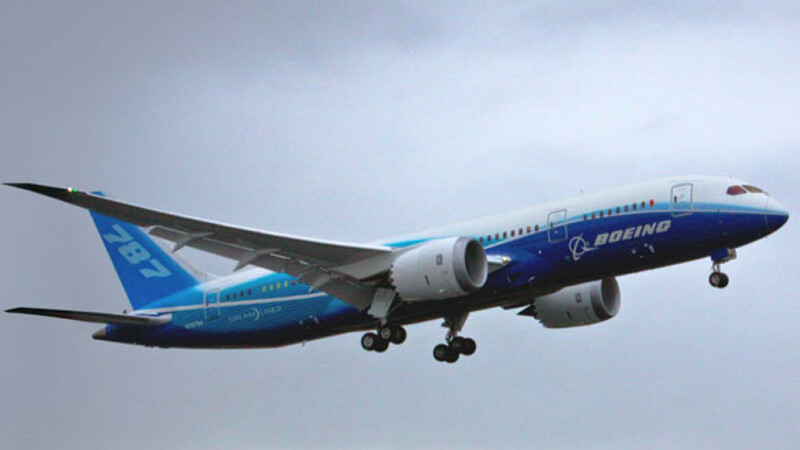 They should fill a gap in Aeroflot’s fleet created by repeated delays in delivery of Boeing’s flag ship 787 Dreamliner. Aeroflot originally ordered 22 of the 290-seat Dreamliners three years ago, but delivery has been repeatedly delayed. The two sides have set up a working group to look for ways to deliver at least two of the Dreamliners before the Sochi Olympics kick off in 2014, Aeroflot said. Aeroflot is also waiting for its first deliveries of the Sukhoi Superjet, which were expected to arrive in December. The first two of the new medium-haul airliner ordered by Aeroflot are now expected to be delivered in the spring. Aeroflot has ordered 30 of the new jets. Armenian flag carrier Armavia also has Superjets on order. At this point Aeroflot may not be in a hurry to receive the 98-seat Superjets, since its flights are scheduled to begin only in March 2011, and the airline does not want to pay leasing fees on idle aircraft, Vedomosti reported. Meanwhile, India and Russia may sign a contract to jointly produce a fifth-generation fighter aircraft during President Dmitry Medvedev’s visit to India on Dec. 20 to 22. Ashok Nayak, head of India’s Hindustan Aeronautics limited, told RIA-Novosti that the Indian version of the aircraft would cost $295 million, and that a final design should be ready within 18 months. The aircraft will be designed in Russia.